Bali isn’t just for surfing enthusiasts and couples! Small as it may be, Bali, as we all know, is an extremely popular tourist island. While there are plenty of places catered for easygoing surfers or couples seeking some privacy, accommodation options for families are relatively harder to find. However, fret not if you are hoping to book a place for a Balinese holiday, with the family in tow! We’ve narrowed down some of the best resorts for the vacationing family looking to enjoy all the wonders this Indonesian gem has to offer. Now all you need to do is choose. This all-inclusive luxury family resort is a haven for families travelling with kids. 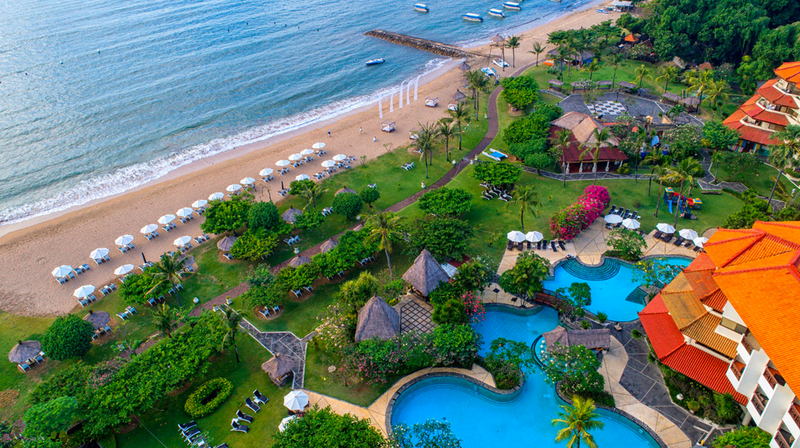 Set on the pale beaches of Tanjung Benoa in Southern Bali, facilities here include 8 restaurants, 2 bars, water sports and seawater-based spa treatments! For couples looking to spend some time alone while the children enjoy kid-friendly activities, Grand Mirage Resort & Thalasso Bali also provides romantic dinners set-up by the beach. At one wing of the resort famously dubbed as the Family Paradise, children can indulge in the extensive selection of activities tailored to them, with their fun and safety in mind. Choices include indoor and outdoor playgrounds, kids club and swimming pools equipped with a fun water slide! Guests can even hire a babysitter to look after their children within the kids club compounds. Once worn out by the indoor trampoline and ball pit, kids can also rest their weary heads at the cosy little sleeping corner before joining the parents for their meals. Read TripZillaSTAYS' review of Grand Mirage Resort & Thalasso Bali here, or visit their website here! This resort just 25 minutes away from Bali’s international airport suits both small and big families alike, thanks to their range of accommodation types fully furnished with a kitchen, dining area and living room. Adults can enjoy the services of their Balinese spa, access to a supervised beach area and recreational activities such as cooking classes and themed dinners! Planning to stay for 4 nights or more? Receive F&B Credit and 20% off on the Balinese Spa Wellness package when you use the promotional code FUNTASTIC! Get the best deals when you stay 4 nights or more! But here at Prime Plaza Suites Sanur, kids will be happiest. The award-winning Camp Splash! Fun Park appeals to children of all ages. Slip and slide down the 30m long water slide, enjoy big screen family movies or play to your heart’s content with table tennis, darts, air hockey, video game stations equipped with Wii and PS3 and sports such as basketball and swimming! Most importantly, access is free of charge for all in-house guests! Read TripZillaSTAYS’ review of Prime Plaza Suites Sanur here, or visit their website here! Itching for your dream Bali getaway? Want to make the most of your money’s worth? Get up to 15% discount from the regular rate PLUS an additional 3% discount when you Book now + Pay now! Just use the promo code BESTRATE when booking or checking availability! 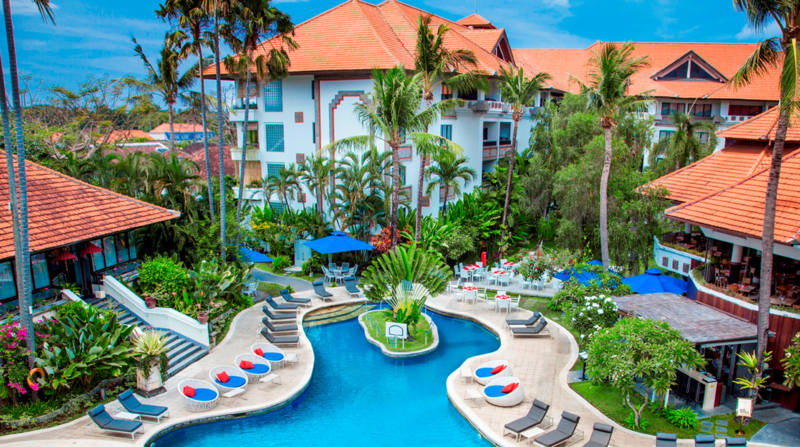 A multi-award winning beachside resort, Bali Dynasty Resort is 10 minutes away from the airport in the seaside haven that is Kuta. Feeling peckish? Grab a nosh at one of their six restaurants. Or perhaps you need a drink instead, in which case head on down to any one of their five bars. Going for a splash? Adults will find solace in the adult-only pool whereas the kids can frolic around in the kids pool, which is complete with a water fun park. The convenience here is also notable. Shopping establishments, art markets which feature the splendour of Balinese craft, Waterbom Park and more await guests just a couple footsteps away. Save the headache of getting around and spend that time sunbathing by the shores of Kuta beach instead! 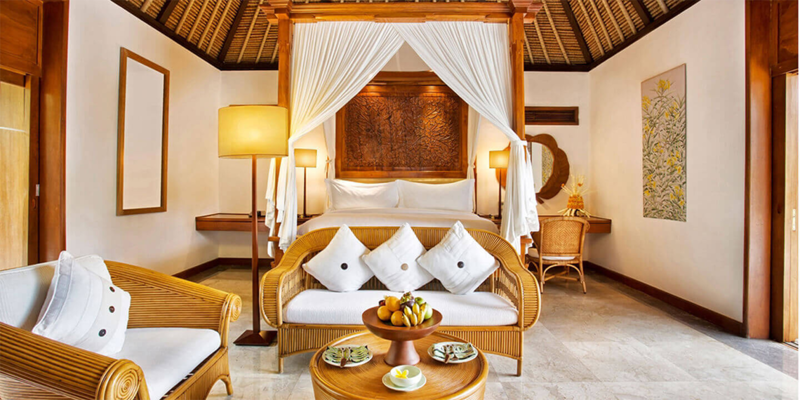 Read TripZillaSTAYS' review of Bali Dynasty Resort here, or visit their website here! If ever a Balinese paradise could be epitomized into a single resort, it would be The Oberoi, Bali. Relaxation and rejuvenation have never held in higher regard, where open-air massage pavilions, private pools and a beauty salon treat you to that long-awaited pampering treat. Choose from villas overlooking the vast Indian ocean, or with your very own private pool. Or better yet, both! Dine like kings and queens (and little princes and princesses) at Kura Kura, where guests can sample Asian, Continental as well as local Indonesian fare. Also, did we mention the larger than life stone amphitheatre? This unique feature of the hotel allows guests to experience al fresco dining under the stars like never before, all while enjoying skilled Balinese performances. Read TripZillaSTAYS' review of The Oberoi, Bali here, or visit their website here! Nothing appeals to children more than animals, which is why this safari-themed resort truly appeals to families looking for a rustic one-of-a-kind experience like no other. At Mara River Safari Lodge, guests can experience the adventurous charm of the quintessential African safari experience, all in the comfort of four-star facilities, which include the Tsavo Lion Restaurant, where patrons dine in the presence of majestic lions, all the while separated by nothing but glass screens. 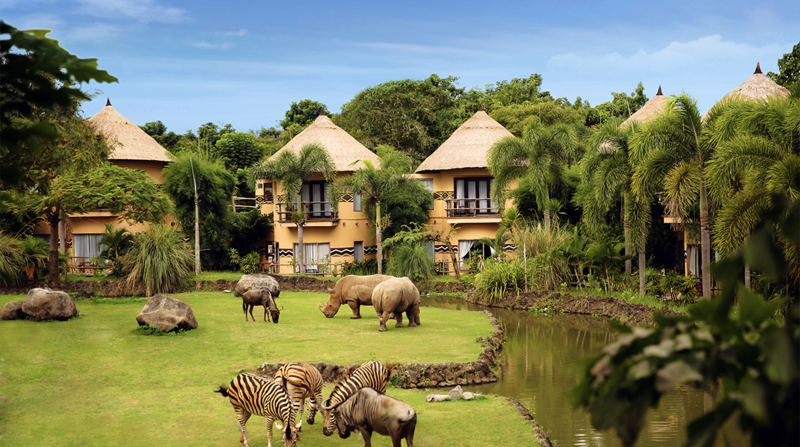 Watch as ostriches, zebras and rhinos leisurely go about their day, adding an exotic flair to the usual Bali getaway. If you’re there, the tiger, meerkat and giraffe feedings are not to be missed, and with the addition of proboscis monkeys coming soon in the next few months, rest assured you and your family are in for a wild treat. In between participating in the animal feedings and night safaris, drop by their spa for a relaxing massage as well. Whether it be Balinese-style, aromatherapy or reflexology, the skilled therapists are sure to knead your worries away. Read TripZillaSTAYS' review of the Mara River Safari Lodge here, or visit their website here! As Hard Rock Hotel is a global brand with a reputation to keep, it is for sure that high standards are guaranteed! 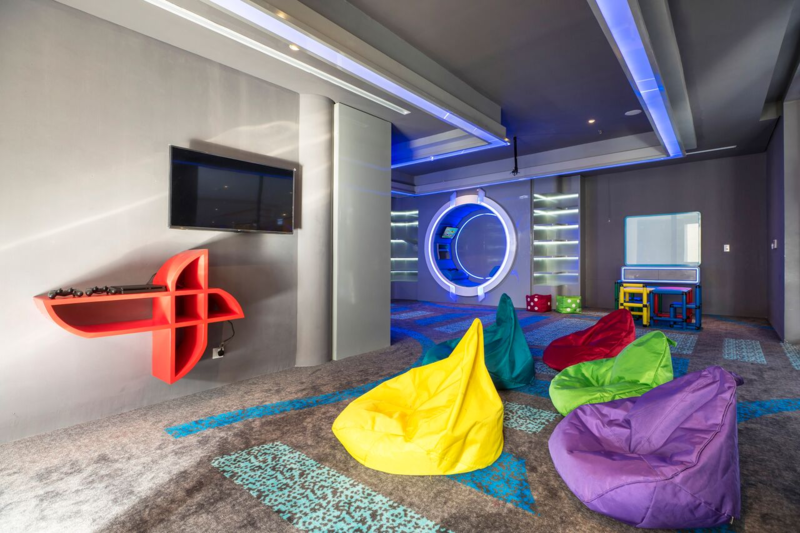 At Hard Rock Hotel Bali, it’s not all about the rock ‘n’ roll – it features 418 tribute rooms, and some of them have themes such as Rockin' Tots – perfect for the family wanting to introduce early music education to their kids. 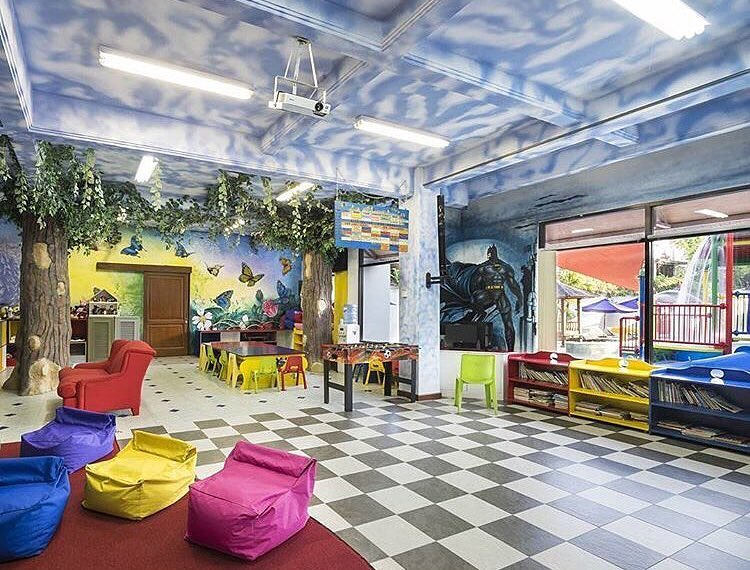 That’s not all – the little ones can also enjoy facilities such as the Roxity Kids Club, where it is all about imaginative play. 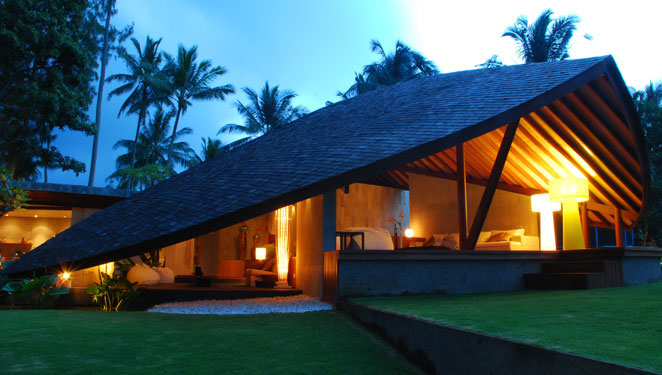 Situated far from the crowd is Villa Zolima, located in the rural setting of Southwest Bali. The spacious compound boasts a 20-metre long infinity pool which is connected to a shallow pool, perfect for children to splash around in while their parents relax and keep a watchful eye on them at the same time! Other features that will be a hit with the kids include a tree house with child-sized furniture and a trampoline! If that’s not enough, there are also pony rides nearby. While most villas in Bali have the usual features such as a pool or gazebo, at the Orchard House Seminyak, they take kid-friendly to another level, with a room dedicated specially for the young ones. The children’s room attached to the main suite sleeps four kids, and is decked out with soft toys and bunk beds. When they’re not spending time indoors, there’s plenty of things to do around the villa as well, such as table tennis. Did any of these family-friendly resorts in Bali impress you? 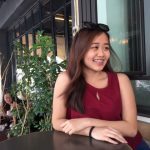 Check out more hotels in Indonesia on TripZillaSTAYS!